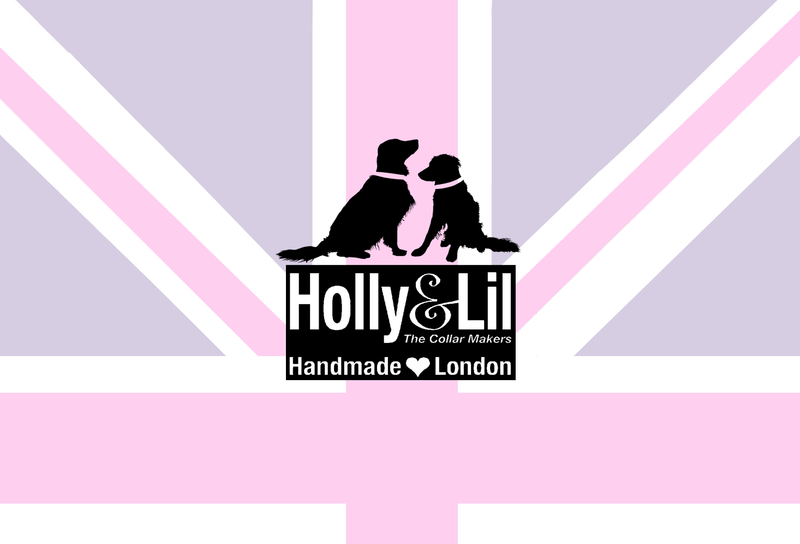 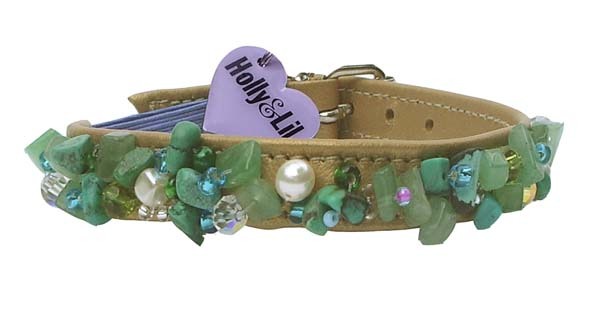 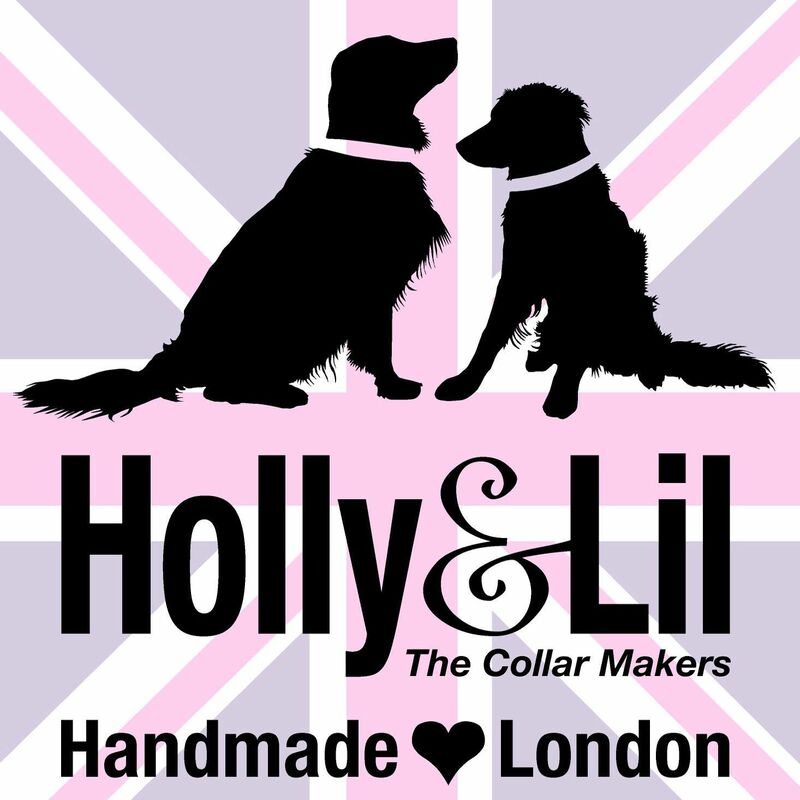 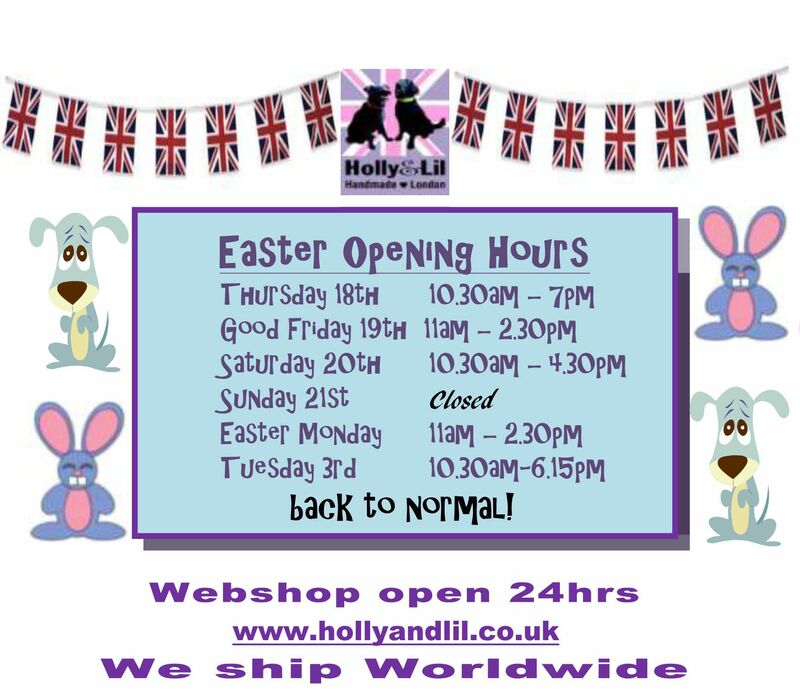 Semi-Precious Clusters - Holly & Lil Collars Handmade in Britain, Leather dog collars, leads & Dog harnesses. 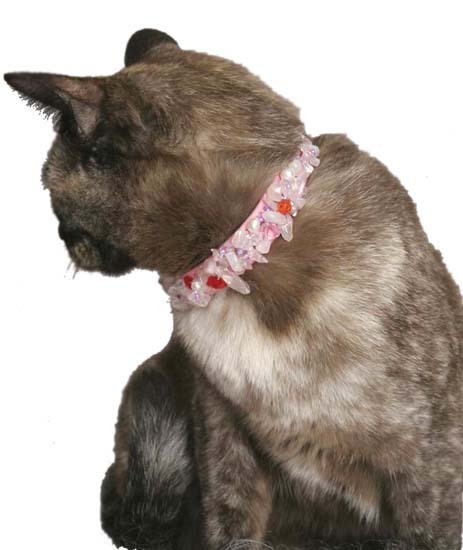 Our Semi-Precious range is simply gorgeous. 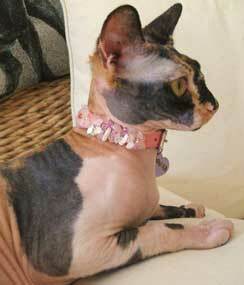 Just like our cats!!! 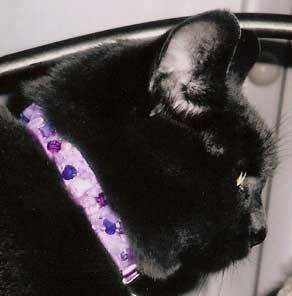 Choose your stones and the colour of the leather and we will make your bespoke collar for you.